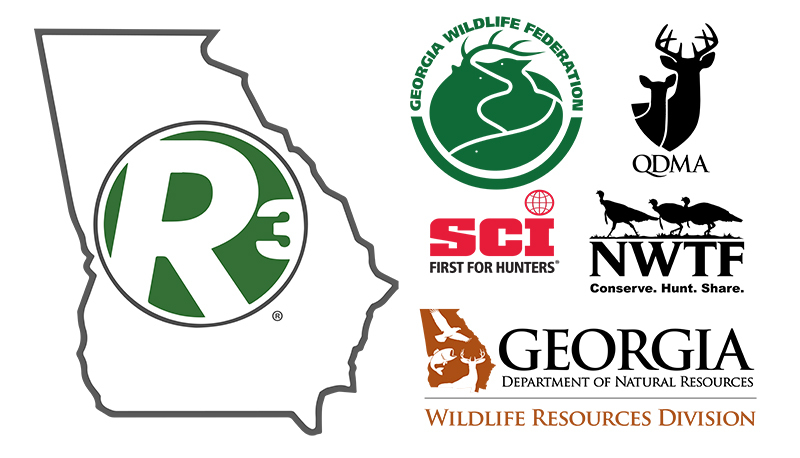 Recruitment, retention, and reactivation (R3) programs intended to increase hunting participation are popping up left and right across the country, and 40 states now fund R3 positions. Amid the excitement surrounding the R3 “movement”, an important question lingers: Where should we target our efforts for the most success? 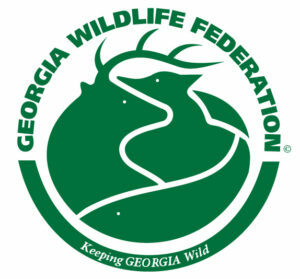 In January 2018, with support from the National Shooting Sports Foundation, Georgia Wildlife Federation hired me at the University of Georgia (UGA) and Parker Gerdes at Abraham Baldwin Agricultural College as Campus R3 Coordinators to develop and implement R3 programs for other college students. 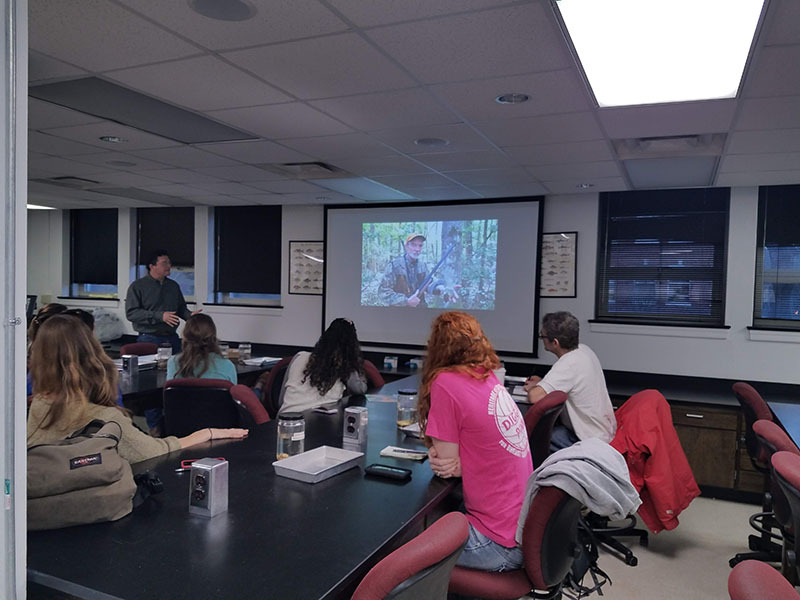 College students are a prime audience for recruitment efforts, and students studying natural resources are already familiar with the importance of license sales to conservation. The true measure of the success of R3 programs can’t be seen until the future. 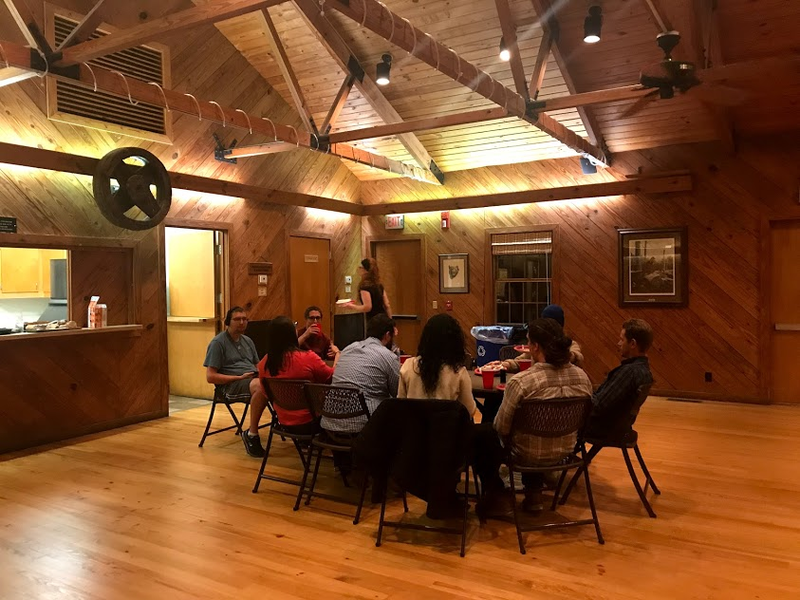 However, after the first round of programming at the Warnell School of Forestry and Natural Resources at UGA, there is already abundant evidence to support the notion that targeting college students is effective. 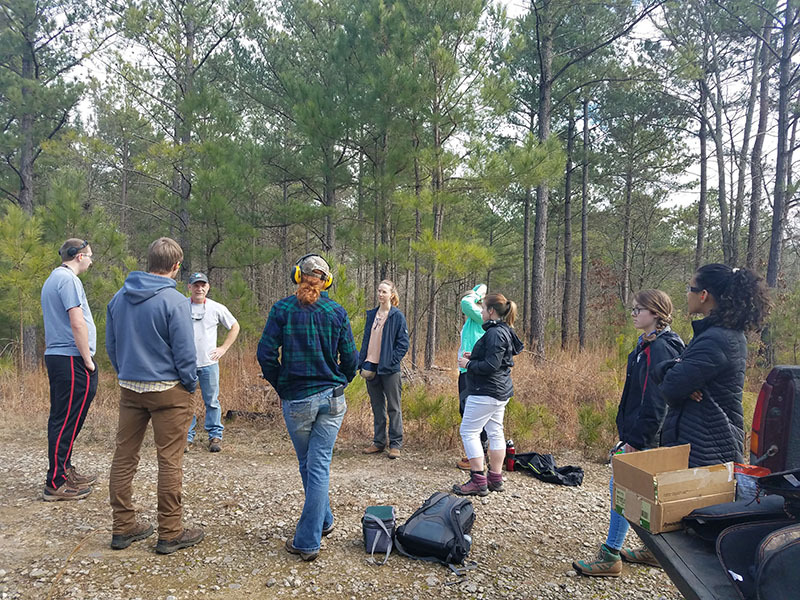 On Feb2nd, ten Warnell students gathered at a private property near Athens for a day of firearms safety and shooting instruction. Among them were undergraduate, Master’s, Ph.D., and non-traditional students; for some, this was their first time ever touching a firearm. 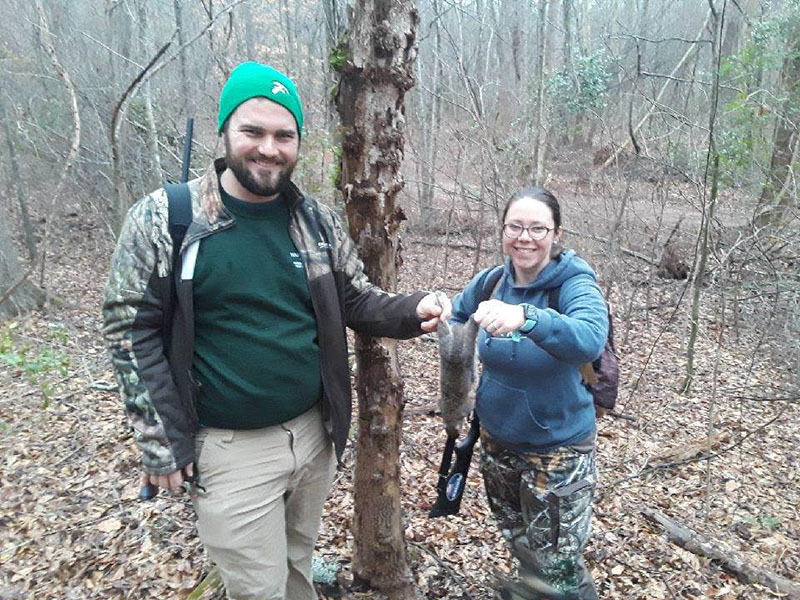 With the help of Warnell faculty member Dr. Steven Castleberry, we set up stationary clay targets to simulate an afternoon in the squirrel woods. It’s amazing to see even the most apprehensive shooter crack a smile when they bust a clay to pieces! 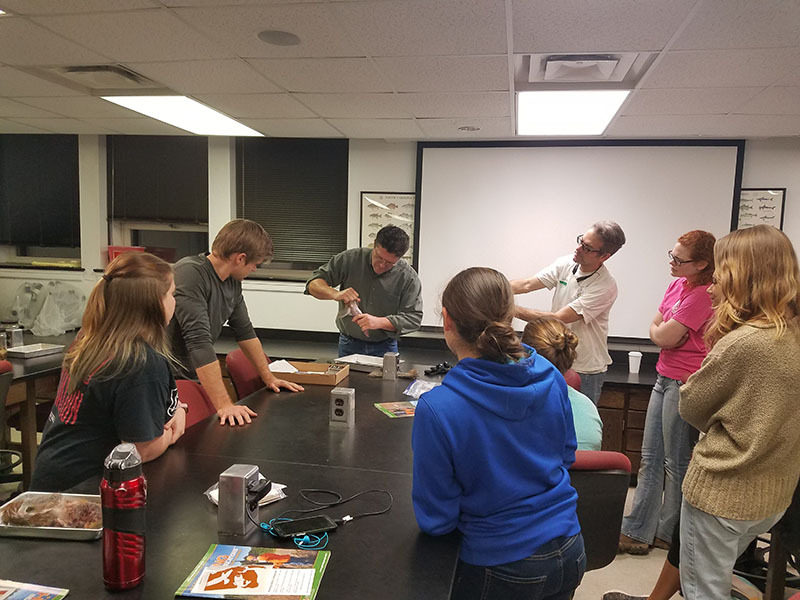 Later that week, participants received a crucial lesson in squirrel biology and cleaning from squirrel expert and Warnell staff member David Osborn. “Squirrels are everywhere, even on campus, and as a result, are often taken for granted,” one participant noticed. “When I actually started thinking about hunting them, I realized I didn’t know where to start. The biology lesson really helped me understand the important details of hunting.” Although for most this was their first game cleaning experience, they dived in with curiosity. Finally, on Saturday, Feb 9th, the big day had come. That afternoon, participants and mentors gathered at Whitehall Forest to discuss safety and logistics before dispersing to Redlands Wildlife Management Area. After a blistering cold and windy afternoon (and maybe a missed shot or two), we rejoined. Participants exchanged experiences, coming to a unanimous conclusion: hunting squirrels is harder than they thought! The following morning, we were back at Redlands with renewed energy and empty stomachs. Despite the hopeful forecast, by midmorning, the weather shifted and a cold rain blew in. As it turns out, college students don’t like the rain any more than squirrels do. After going over all possible excuses (an important lesson every hunter must master) we decided to blame our hunger on the weather and call it a day. But not before getting a picture with the beloved Redlands sign! Thinking back to my first exposures to hunting, I knew that one of the most important things you can do to recruit new hunters is to provide additional hunt opportunities and hopefully at some point, harvest success. As they say, “You can’t kill them from the couch.” Determined to provide those experiences for the participants, I arranged follow-up hunts for the following week. On my follow-up hunt with participant Caitlyn Higginbotham, the value of determination quickly became apparent. “Can you see them? In that topmost fork, where it branches to the right” I asked, pointing up in the crown of a massive tulip-poplar. Clearly, Caitlyn did see the two squirrels that were treed by my dog, because just a couple seconds later came the resounding boom of her shotgun, followed by the satisfying thump of some falling squirrels. Grinning from ear to ear, we set off towards our vehicle as dusk was approaching; it wasn’t long before my dog, Cane, had treed another squirrel. After trudging through a thicket of greenbrier, we sighted the squirrel scurrying through the canopy of pines. With the (familiar) monkey off her back, Caitlyn confidently took aim and fired. Success! Another squirrel for the pot. The next morning, I took husband and wife Chris and Annalise Sampson to the same spot. 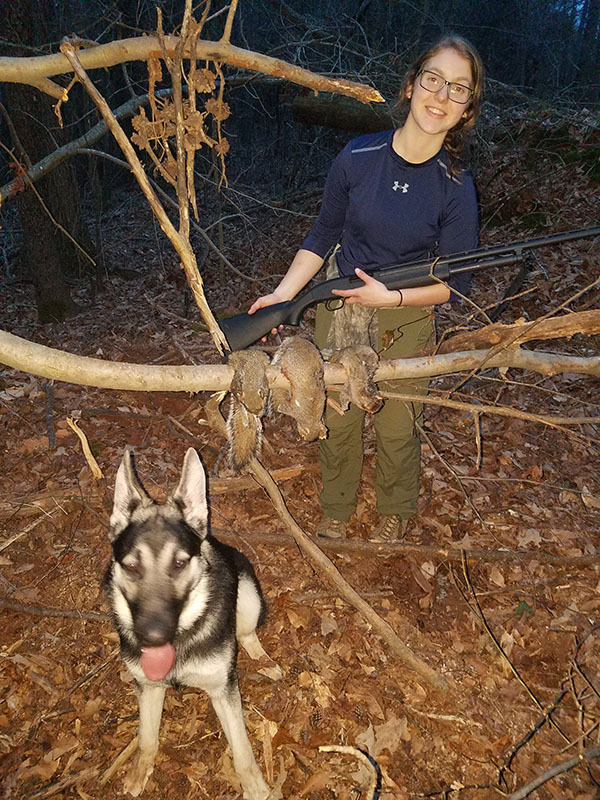 Annalise was a participant in a past semester’s Learn-to-Hunt program when I was running it on a volunteer basis and is a great example of the R3 model. After a few deer hunting trips with me and an afternoon of deer processing, she got her first deer rifle for Christmas. Following that, her husband Chris decided to get his hunter education certificate and hunting license. Chris and Annalise were carrying a .22lr purchased just a few weeks prior. They were determined to use it on their first squirrel. Once again, patience and determination paid off; after an hour walk in the misting rain, we spotted our quarry. Bracing against a flimsy sapling, Chris took aim and fired at the squirrel. This time, the familiar crack of a .22lr was not followed by the thump of a falling squirrel. 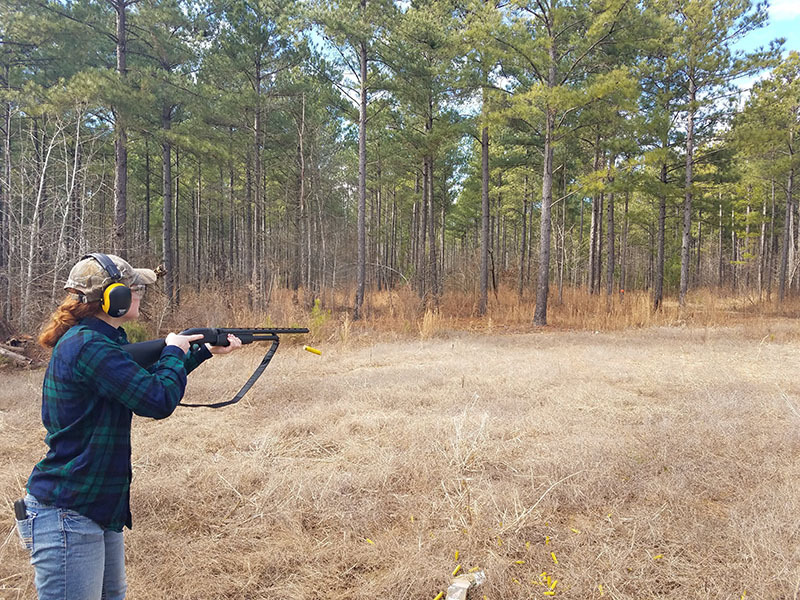 Teamwork is an important part of every relationship, and as spouses often do, Annalise stepped in to provide support with a pump-action 20-gauge. Boom! Their first squirrel harvest! 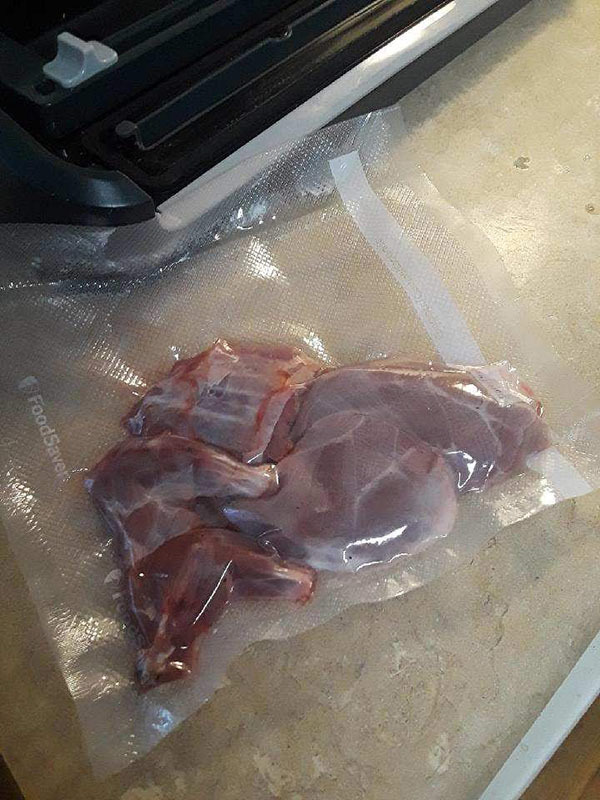 With some meat in the freezer, I hosted a squirrel dinner where participants got to sample dishes including squirrel pot pie, squirrel chili, and sweet & spicy fried squirrel. At dinner, we discussed some of the lessons learned and positive and negative experiences. Several folks expressed interest in buying firearms and other equipment in anticipation for turkey season and eventually deer season; under the traditional model of hunter recruitment, children and youth who participate in R3 programs don’t have the autonomy or resources to purchase their own firearms. Several participants mentioned a desire to take their friends, and one day their kids, hunting. The trickle-down effect of this model of recruitment has the potential to be immense and far-reaching. Given the right circumstances, participants in R3 programming will become R3 coordinators themselves, on a smaller, more personal scale. From my experiences, the best way to increase this effect is by providing participants with ample follow-up hunting opportunities and by creating a safe and comfortable learning environment. Seth Cook is a senior in the Warnell School of Forestry and Natural Resources at UGA where he is pursuing his bachelor’s degree in Wildlife Sciences. Seth is currently serving as the President of the UGA Chapter of The Wildlife Society and has been involved in campus R3 efforts since 2017. As the Campus R3 Coordinator for UGA, Seth is creating programs to introduce students to hunting and the shooting sports that have never had the opportunity to participate. His position is supported by the National Shooting Sports Foundation.